The Research has been done for you! Bristol has beaten some of the best fawn males in the country - See the outstanding competition -> Click here. Bristol Scored a Perfect 20 out of 20 for Fineness at AOBA Nationals 2012 on his way to a score of 88! That's impressive. 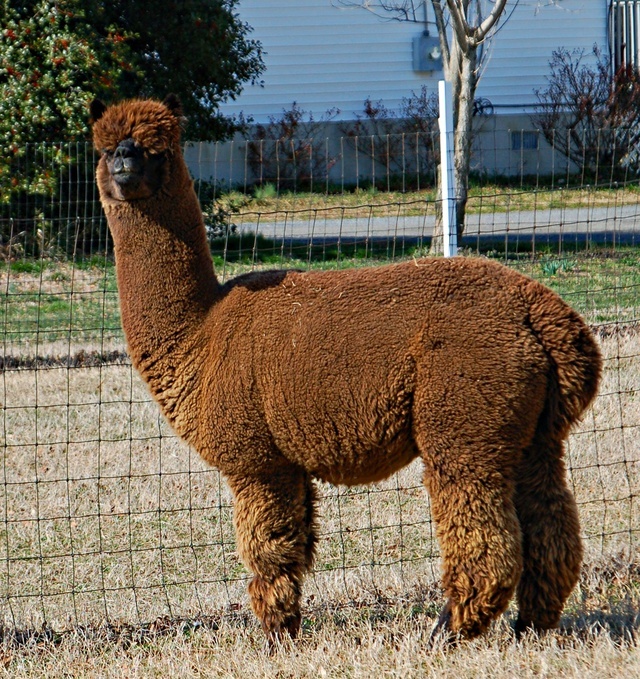 See his 2012 and 2013 Fleece Show Score at AOBO Nationals? Click 2012 or 2013 UPDATE- BRISTOL WAS CHAMP AGAIN IN 2014! 23 mo old Histogram - 19.74mc / 3.29SD / 16.69 - Look at that SD - That is what gives your fleece incredible hand. Bristol is getting better with age! Offspring of MFI Peruvian Gathering Storm, Tempest consistently produces show quality offspring. ODF'S Ragnar is an Outstanding JR. Herdsire prospect. His pedigree includes MFI Peruvian Gathering Storm, MFI Peruvian Jericho,4Peruvian Altiplano Gold,Glenstone's Ivor, and HDF Prince Phillip. In his first show,CABO 2016(Level IV), Ragnar placed 2nd in a very competitive class. Judge's comments were a very fine, uniform fleece, great staple length, nice density and handle all on a very solid, well grown frame. Ragnar is indeed all that and more. 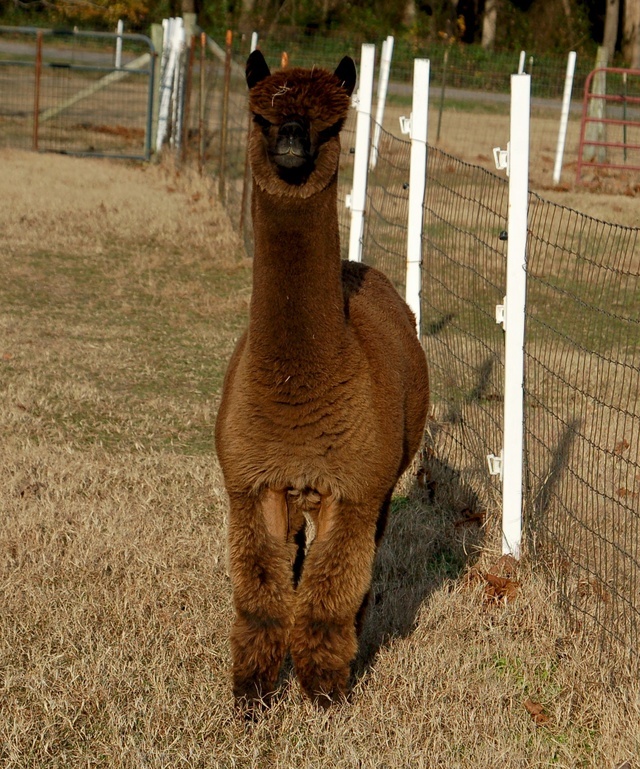 He is a striking male and grabs your attention as soon as you see him in the pasture. He has the macho look we all hope for in our young males and we feel he has tremendous potential to improve any dark breeding program. Purchase him now and add him to your showstring, you will be glad you did!